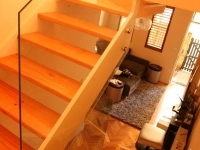 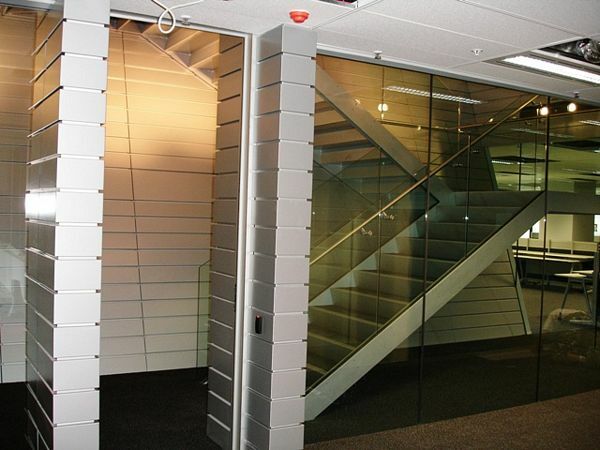 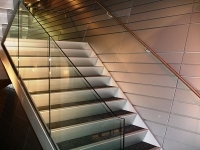 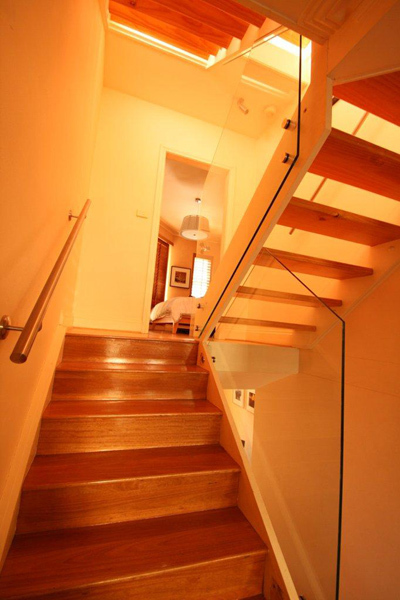 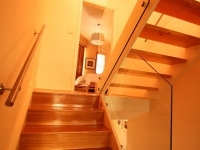 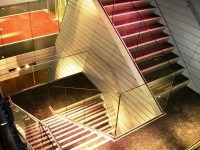 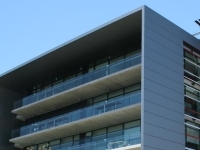 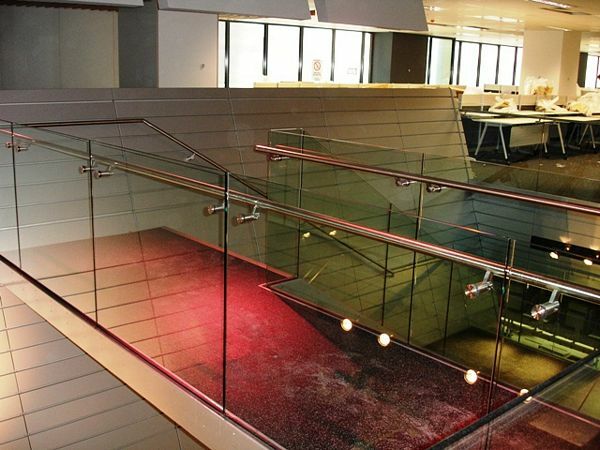 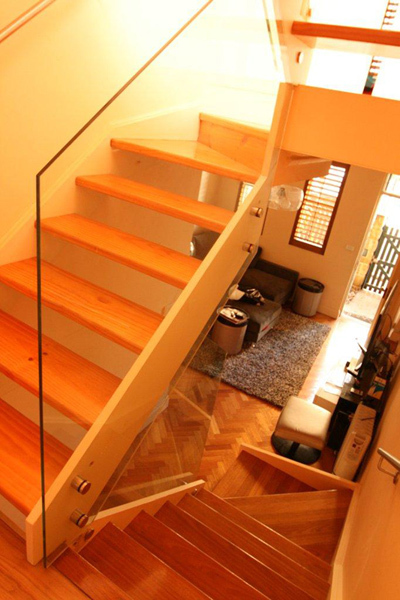 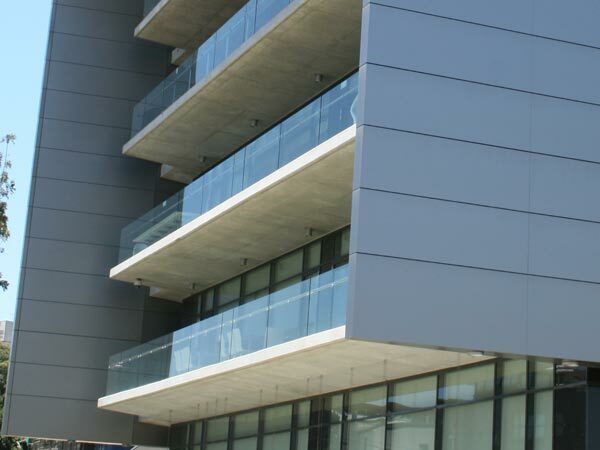 Our Glass Balustrades will add a modern finish to your property. Each product is different needs to be detailed accordingly. 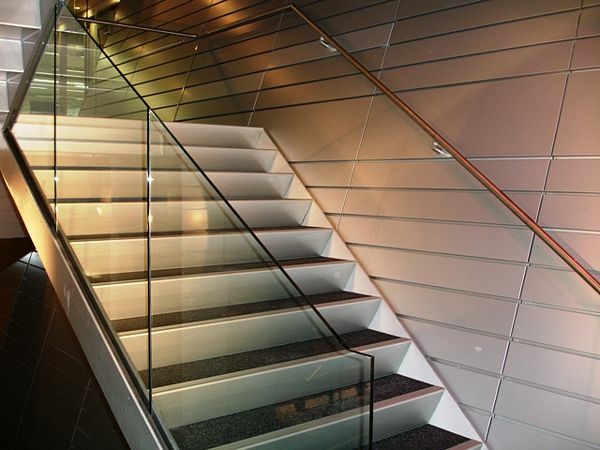 Please call us for a no-obligation meeting to discuss your next project or home improvement. 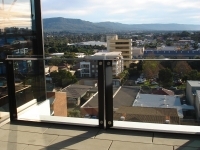 free measure and quote for your Glass Balustrades. 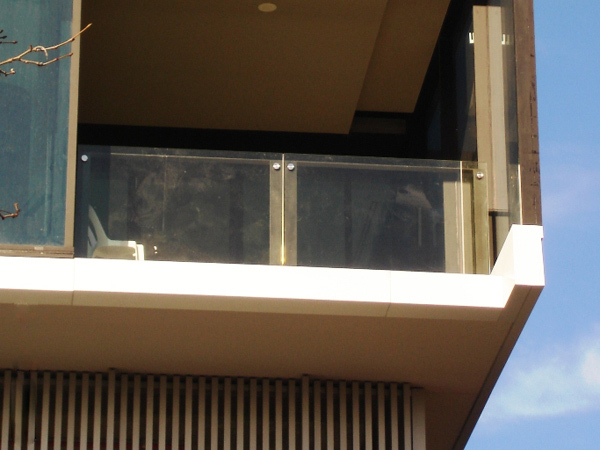 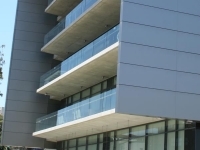 Each glass balustrade installation requires different needs to be detailed accordingly. 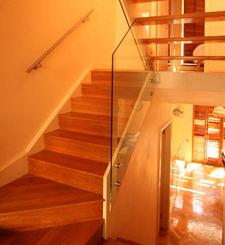 Please call us for a no-obligation meeting to discuss your next project or home improvement.